John pointed to a chair and an empty desk and said: “That’s where my father died just a few years ago at the age of 97. He controlled this company until the day he died. It sure would have been helpful if he let me make a decision before I turned 65!” John finally inherited the ownership and control of the family business upon his father’s death, but he didn’t know how to run it. He wanted to sell the business, but it was too late. The business’ sales were declining and so were the profits. The employees who had all of the technical knowledge in their heads were about to retire and John was thinking about life beyond the company. However, he had saved very little toward his retirement. The business was not saleable. John’s father, in his quest to keep everything the same until he died, unknowingly determined the company’s fate and his own legacy. The company never made new hires, upgraded the technology or put marketing initiatives in place. John’s father’s legacy would not be around much longer … the company was failing. The business had no real value and could not be sold. The competitors had developed new and improved products that were much more attractive to customers. John was going to need to scale back his lifestyle and find another job in his late 60s, since he could not get enough money from the business to fund his retirement. If John’s father had groomed his son to take over many years earlier, the company may still be alive today. If he had found outside activities to occupy his time, he could have handed the reins over to John and his legacy of brilliant engineering and entrepreneurship as the founder of the company would be intact. By being allowed to make decisions early in his career, John would have developed the confidence to run and re-invent the business, as needed, to avoid becoming obsolete. 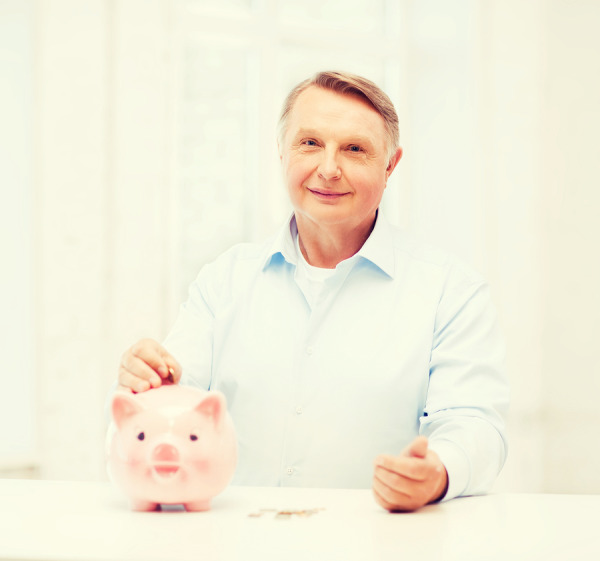 If John had saved money outside the business, he would not be so dependent on the business for his retirement.